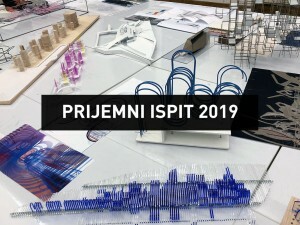 / Abstract submission: 20.04.2019. 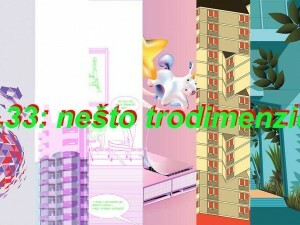 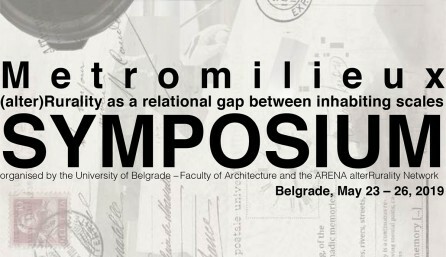 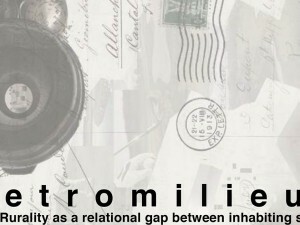 / The Faculty of Architecture in Belgrade and ARENA (Architectural Research Network) are inviting You to participate in the International Symposium: "Metro-Milieu: (Alter)Rurality As A Relational Gap Between Inhabiting Scales" from May 23 – 26, 2019. 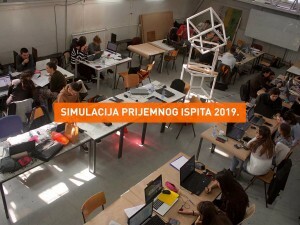 The call for participants is open to students, researchers and practitioners of any discipline feeling related to the theme of the event. 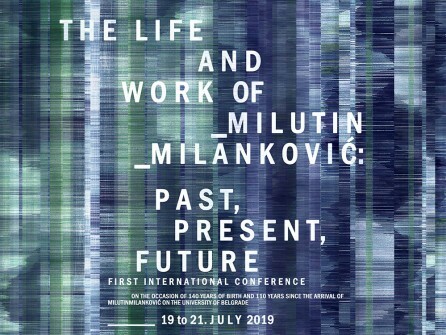 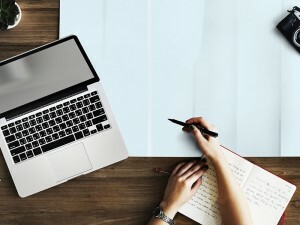 / Deadline for abstracts: 06.01.2019! 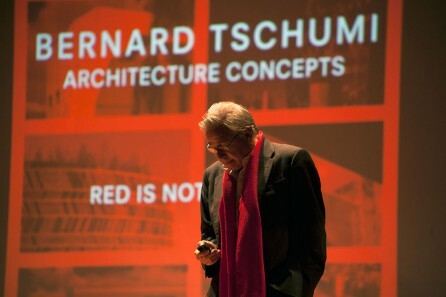 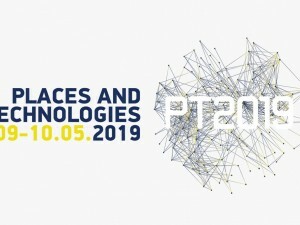 / University of Belgrade – Faculty of Architecture and UrbanLAB invite you to participate in 6th International Academic Conference “Places and Technologies 2019″, with topic Keeping up with technologies to turn built heritage into the places of future generations. 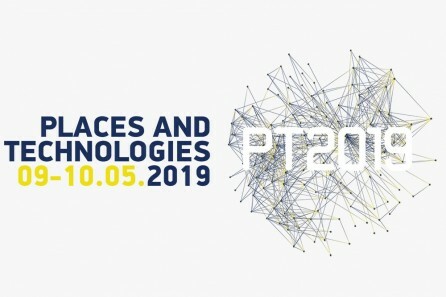 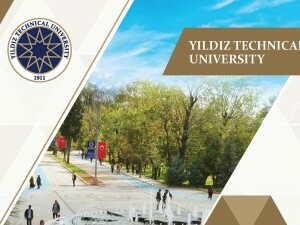 Conference will be held at the Faculty of Engineering and Information Technology, University of Pécs, Hungary on May 9-10, 2019. 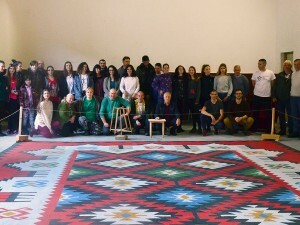 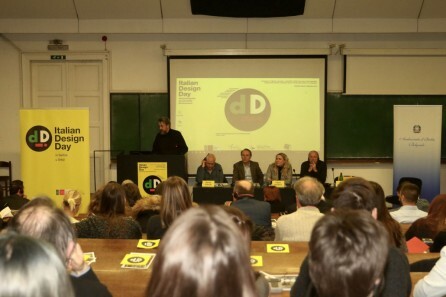 Italian Design Day 2018, held for the second time in Belgrade, was organised at the Faculty of Architecture on the 1st March 2018. 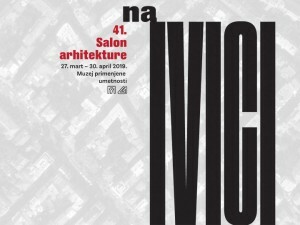 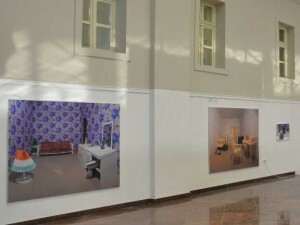 The initiative to mark this occasion was promoted by the Ministry of Foreign Affairs and International Cooperation of the Italian Republic, in partnership with the Ministry of Cultural Heritage and Tourism, the Milan Triennial, ICE – Italian Trade Agency, the Milan Furniture Fair, the Association for Industrial Design, “Compasso d’Oro” and “Altagamma” Foundations, with the intention of acknowledging outstanding Italian design as an important sector of Italian culture and economy, which generates an annual taxed income of about €32 billion. 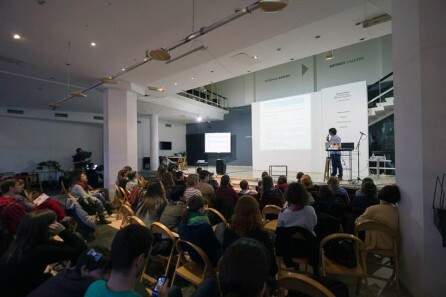 / 14.-17.12.2017, Hall 7, Belgrade Fair / For the eleventh time, the Science Festival – the biggest science event in the region, will offer the best science fun for the visitors of all the ages. 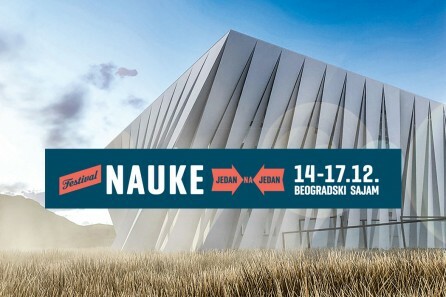 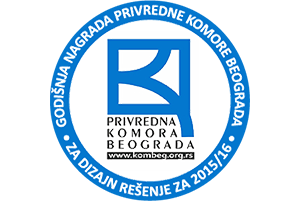 The Festival will take a place at the grounds of the Belgrade Fair, from 14th to 17th December 2017. 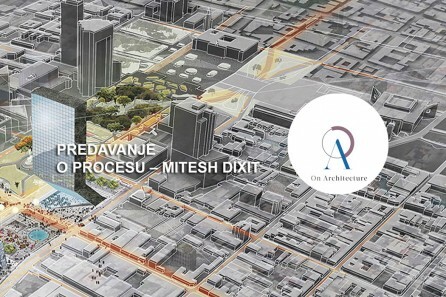 The Faculty of Architecture also takes part at the festival with a simplified version of TWIST BOX project – the project of the desert house that the Faculty of Architecture developed in partnership with the Faculty of Electrical Engineering, the Faculty of Mechanical Engineering as well as the Faculty of Technology and Metallurgy, and takes part in the prestigious international competition Solar Decathlon Middle East – SDME 2018. 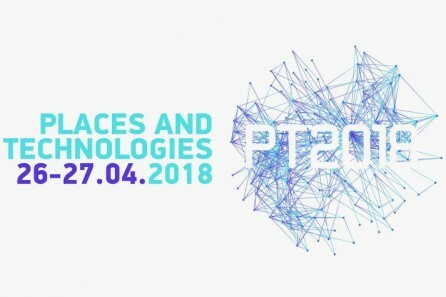 / Abstract submission: 01.10.2018. 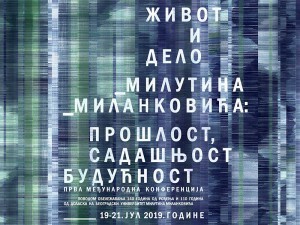 / The University of Belgrade – Faculty of Architecture, The Society for Aesthetics of Architecture and Visual Arts Serbia (DEAVUS) and International Association for Aesthetics (IAA) are pleased to announce the Call for papers for 21st International Congress of Aesthetics (ICA). 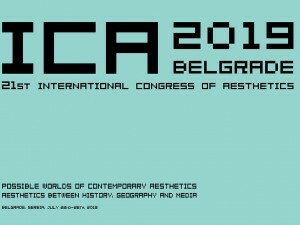 21st ICA Congress will take place July 22-26 2019 at the amphitheatre of The University of Belgrade – Faculty of Architecture in Belgrade. 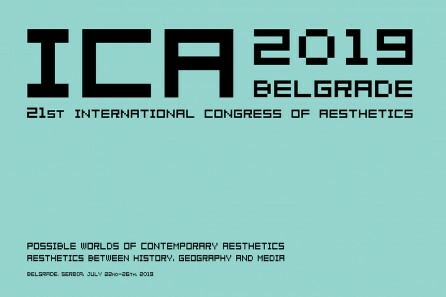 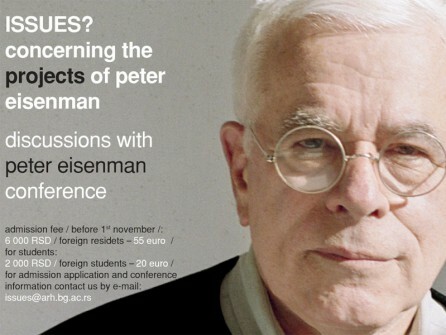 The theme of the Congress is “Possible Worlds of Contemporary Aesthetics: Aesthetics Between History, Geography and Media”. 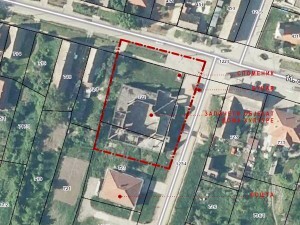 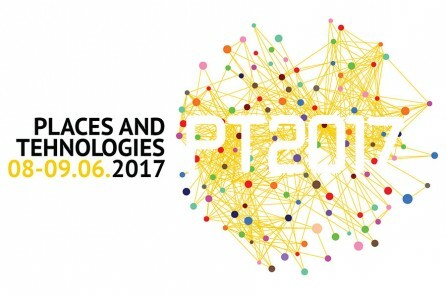 / 08-09 June 2017 / University of Sarajevo – Faculty of Architecture and University of Belgrade – Faculty of Architecture invite you to participate at 4th International Academic Conference on Places and Technologies on Places and Technologies 2017, which topic is “Places and Technologies 2017: Keeping up with technologies in the context of urban and rural synergy“. 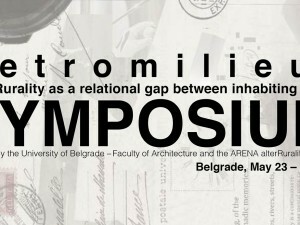 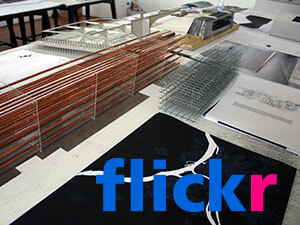 Conference will be held at the Faculty of Architecture in Sarajevo on June 8-9, 2017. 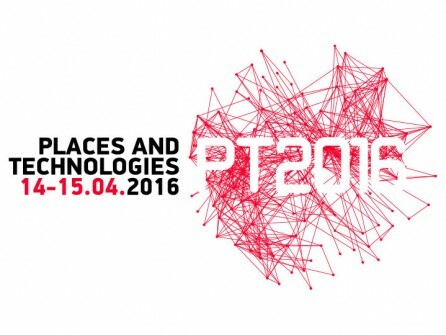 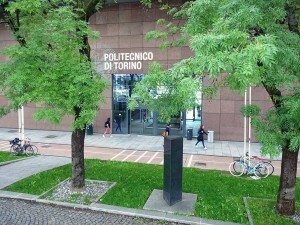 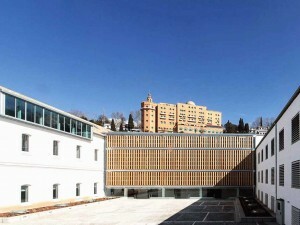 / 14-15 April 2016 / 3rd International Academic Conference: Places and Technologies 2016. 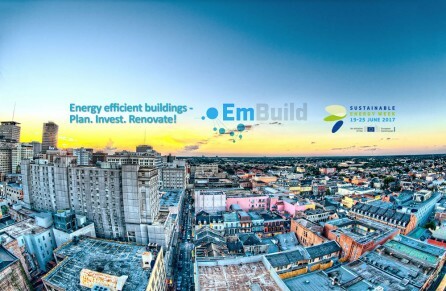 Keeping up with technologies to create cognitive city by highlighting its safety, sustainability, efficiency, imeagebility and liveability. 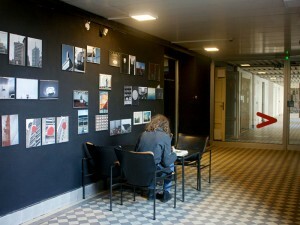 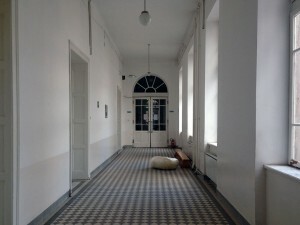 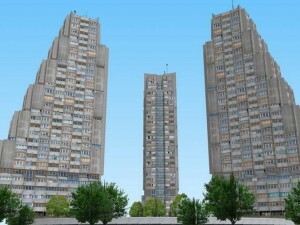 University of Belgrade - Faculty of Architecture. 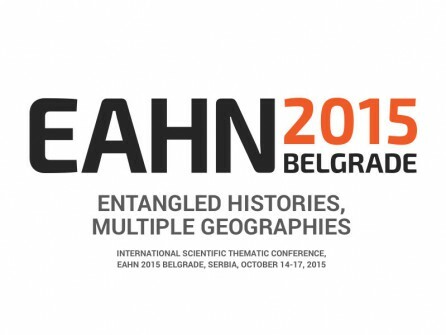 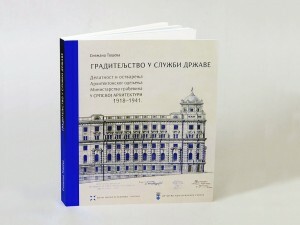 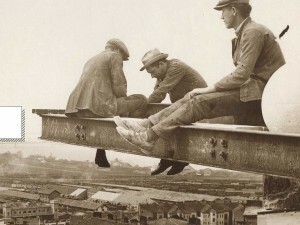 The University of Belgrade - Faculty of Architecture is pleased to announce the European Architectural History Network (EAHN) thematic conference Entangled Histories, Multiple Geographies to be held in Belgrade, Serbia on 14-17 October 2015.